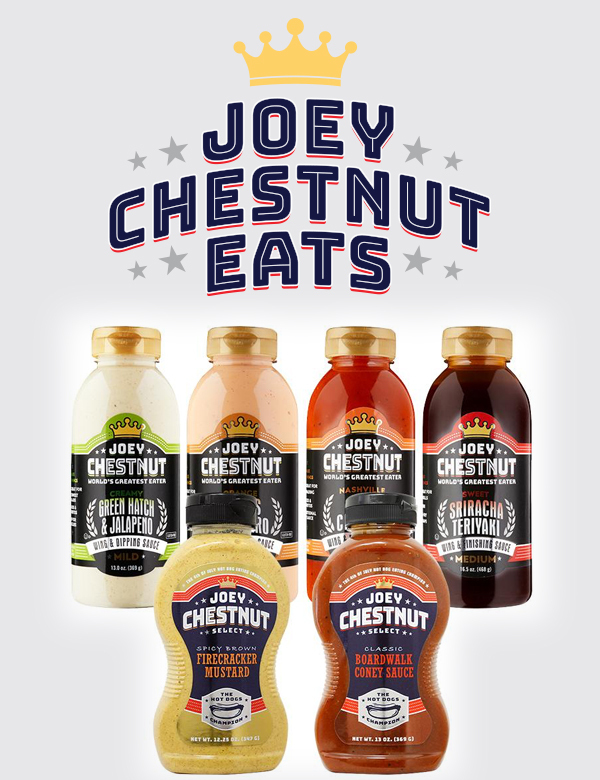 Joey Chestnut is the greatest eater in the history of the world, this is not an opinion but a statement of fact. He owns more competitive eating records than any other athlete in history by a wide margin. Many people eat to live. 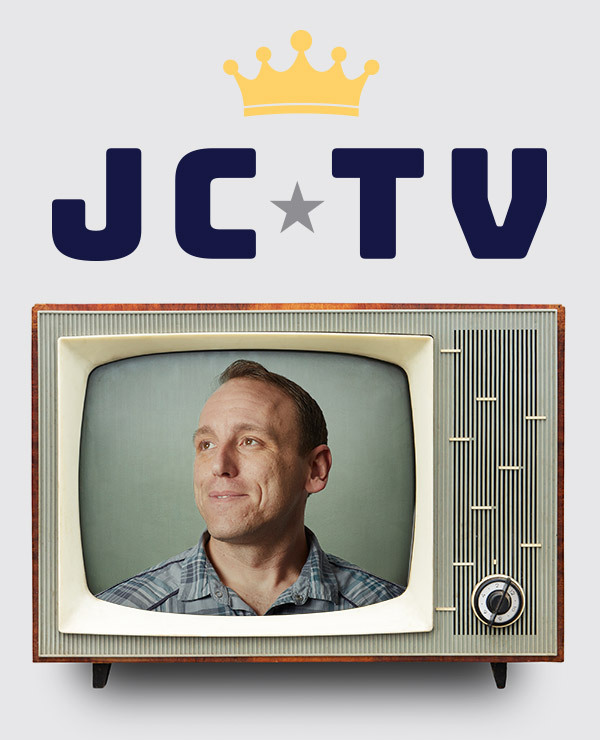 Joey Chestnut lives to eat. 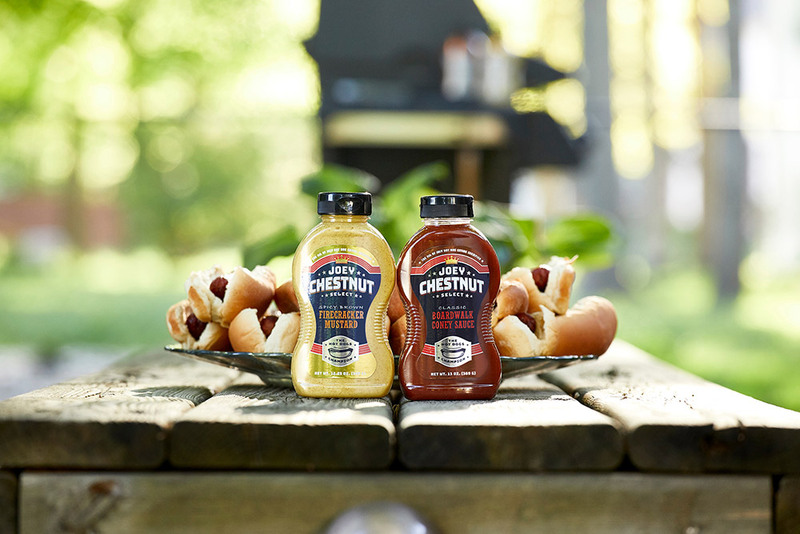 He has dedicated his life to perfecting his craft and now has focused his passion for food towards perfecting a line of condiments for hot dogs, brats, sausages, and sandwiches.